7 inch salad/dessert size. No damage. 4 plates are available. 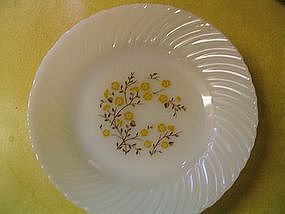 Also have dinner plates, bowls and cup & saucers sets. Please email for more photos. I need your zip code to calculate the postage.